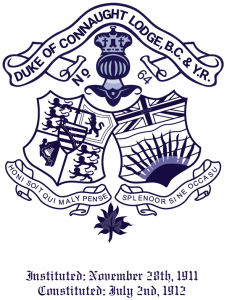 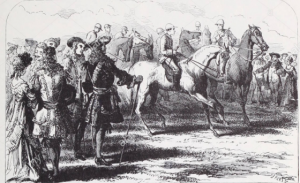 On the Resources page, you will find links to affiliated organizations and other lodges that have had the involvement of the Dukes in one manner or another. 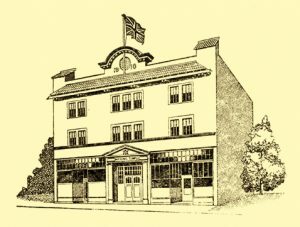 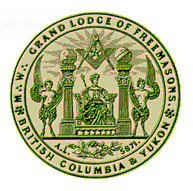 The Freemason Temple Hall image below links to Freemason Lodges located in District 17. 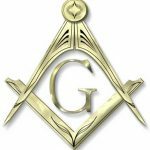 Explore each lodge to find out about masonry close to you.